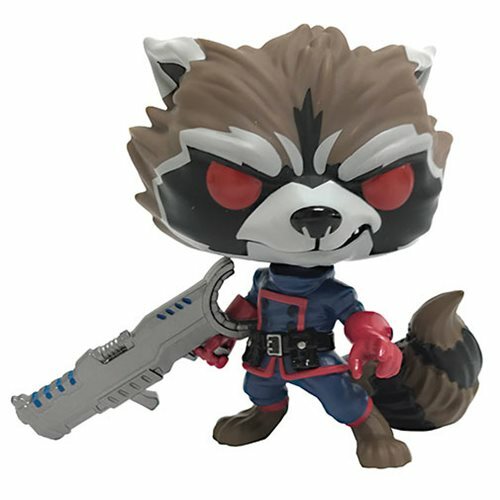 New Previews Exclusive Guardians of the Galaxy Comic Rocket Raccoon Pop! Vinyl Now Available for Pre-order! The new Previews Exclusive Guardians of the Galaxy Comic Rocket Raccoon Pop! Vinyl is now available online. 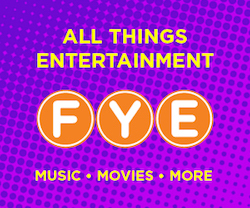 The new Pop will be released in November and is currently available for pre-order on EntertainmentEarth.com. Click on the link below to order the new Pop, with a Mint Condition Guarantee, today! Previous articleMarvel Pop! PEZ Event at BoxLunch Irvine Spectrum on August 25! Next articleOfficial photos of the PREVIEWS Exclusive Star-Lord & Rocket Pop! Vinyls Released!